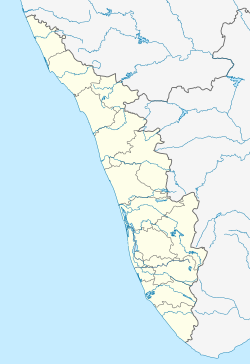 Parumala is a small village and island on the Pampa River in Thiruvalla Taluk Pathanamthitta district in Kerala, India. Parumala is renowned for the presence of the Tomb of St. Gregorios (Parumala Thirumeni), belongs to the Malankara Orthodox Syrian Church, Parumala Church is a world-famous Christian pilgrimage site. The annual feast Ormapperunnal is held at the Parumala Church annually on the first and second of November. Wikimedia Commons has media related to Parumala.